A Mt. Prospect man has been charged with sexually assaulting a 97-year-old woman in an Arlington Heights assisted living facility last month, officials said on Sunday. Frank Mendez, 51, faces an aggravated sexual assault charge, in addition to home invasion and aggravated battery. 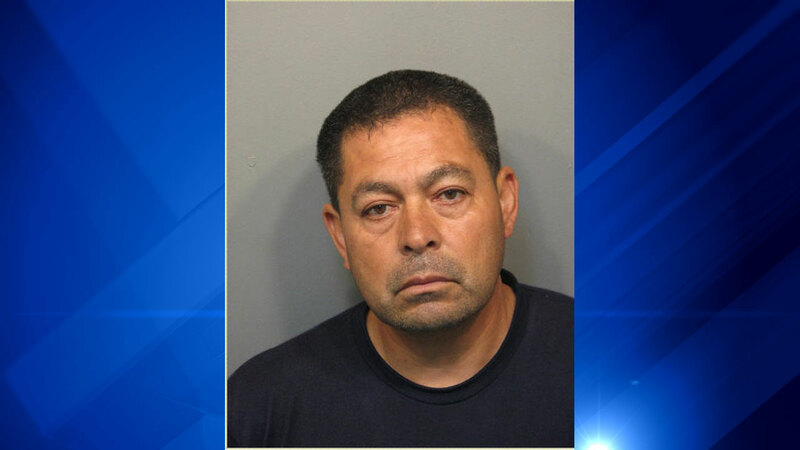 Mendez was scheduled to appear in bond court on Sunday. The assault occurred Aug. 20 at about 10:40 p.m., when Mendez allegedly entered the woman's residence at the facility through a window, police said. The assisted living and retirement community, called Church Creek, is located at Central Road and Dwyer Avenue in the northwest suburbs. Mendez was nabbed on Thursday for breaking into a home on the same day as the sexual assault. The break-in occurred earlier in the evening on the same in the 700-block of South Patton Circle in Arlington Heights.